Twenty meditations about the precious blood of Christ. Some of the deepest mysteries of redemption are revealed, as the reader experiences a blessed entrance into the benefits of the blood. A spiritual classic born out of Andrew Murray's inquiring mind on these most precious truths. Newly edited and reset. 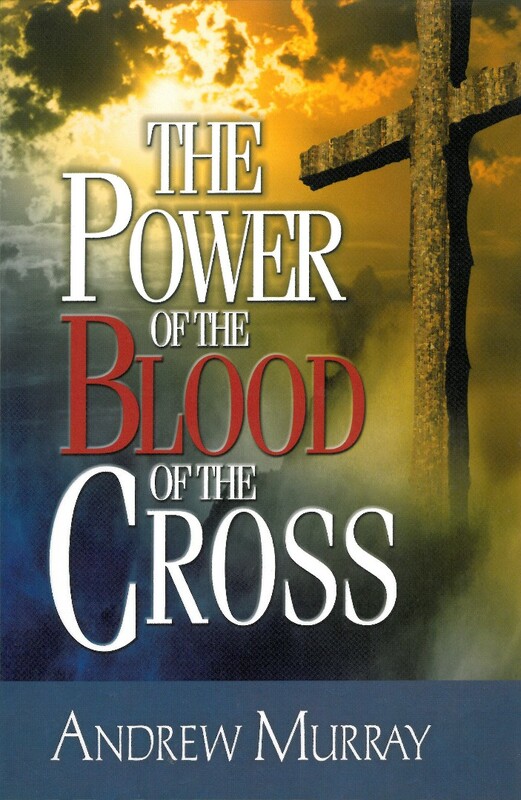 Power Of The Blood Of The Cross by Andrew Murray was published by CLC Publications in June 2003 and is our 52363rd best seller. 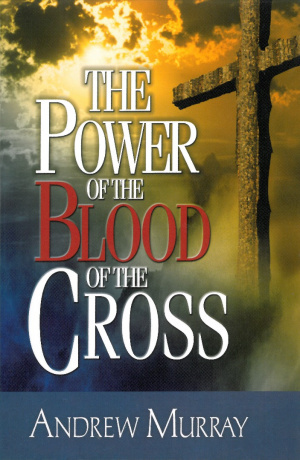 The ISBN for Power Of The Blood Of The Cross is 9780875086910. Be the first to review Power Of The Blood Of The Cross! Got a question? No problem! Just click here to ask us about Power Of The Blood Of The Cross.